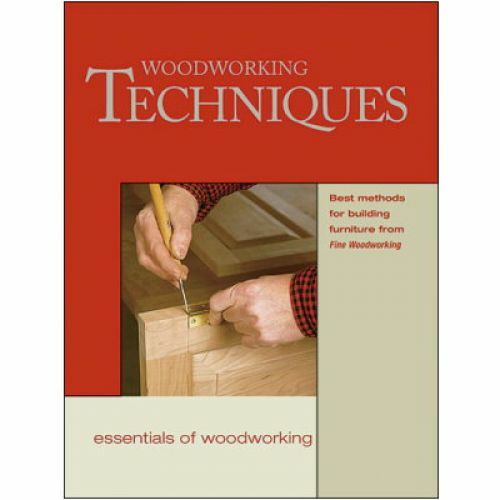 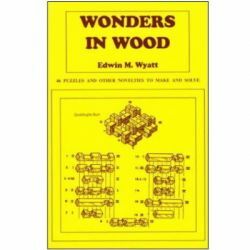 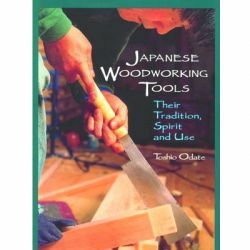 These titles, part of Taunton's new six-volume "Essentials of Woodworking" series, consist of articles that originally appeared in Fine Woodworking magazine during the last six years. 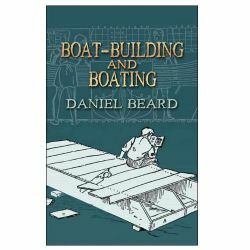 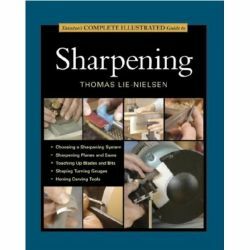 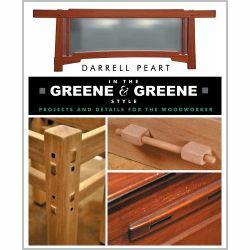 (Other titles in this series include The Basics of Craftsmanship, Finishes & Finishing, Joinery, and Ingenious Jigs & Shop Accessories.) 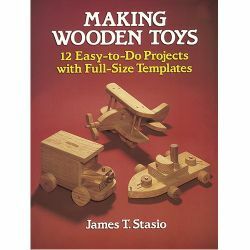 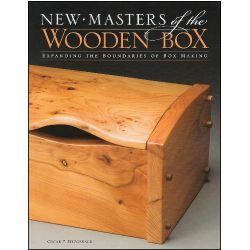 Authored by such well-known woodworkers as Jim Tolpin and Garrett Hack, the essays cover a specific set of woodworking skills in detail. 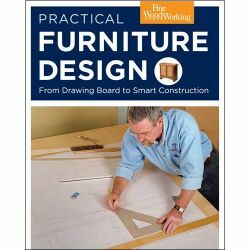 Practical Design takes a project from concept to finished product, covering the use of scale models, engineering, and construction options for tables, cabinets, and chairs.